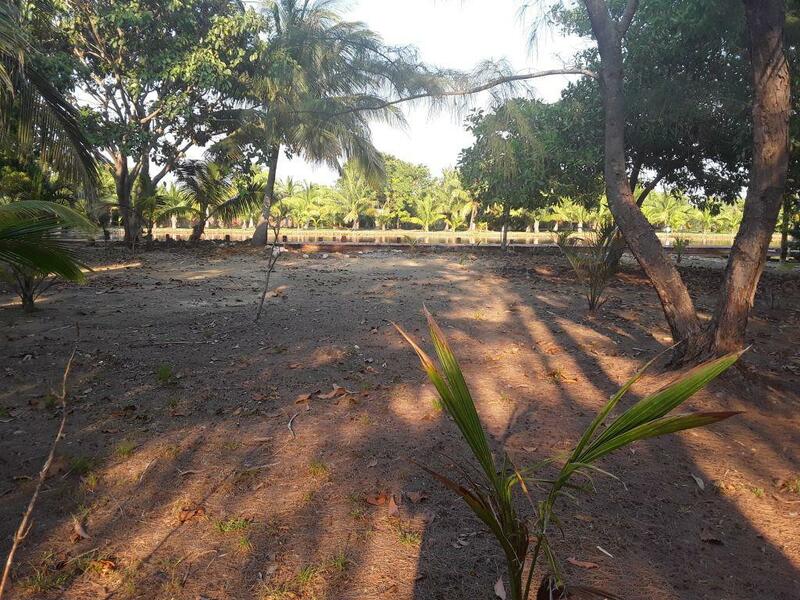 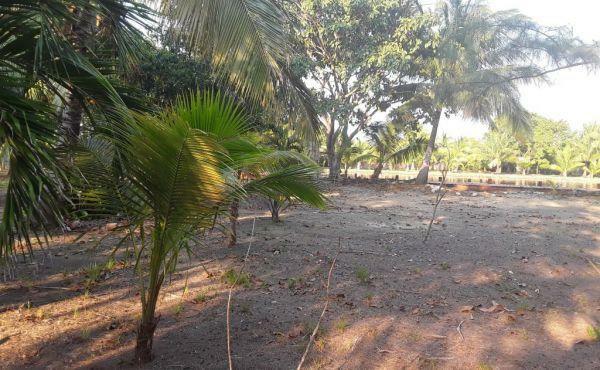 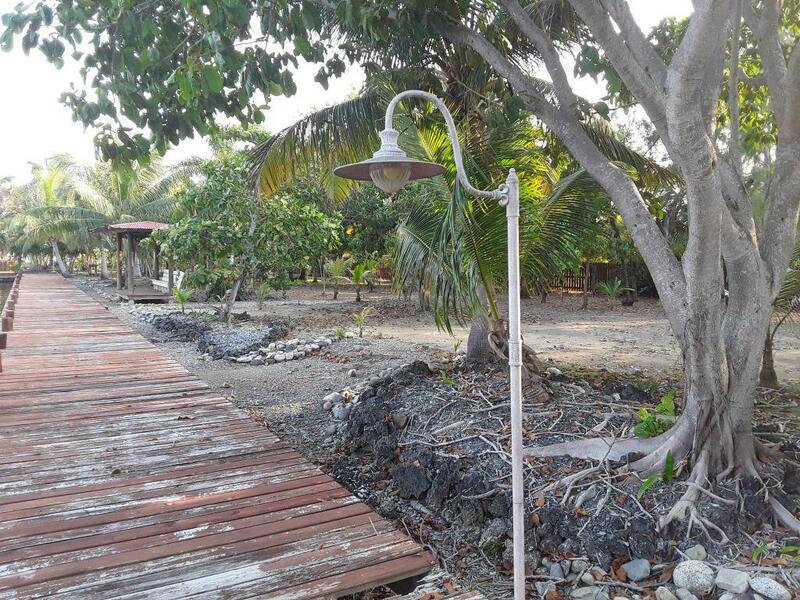 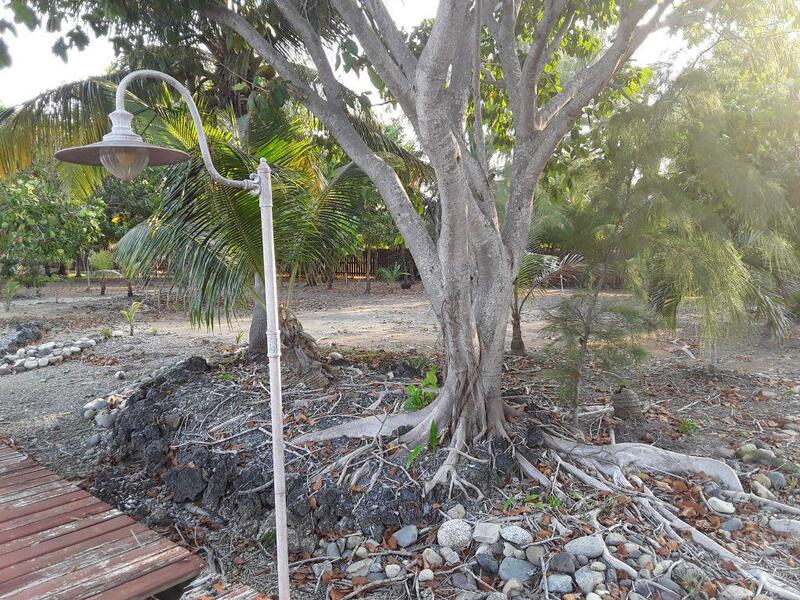 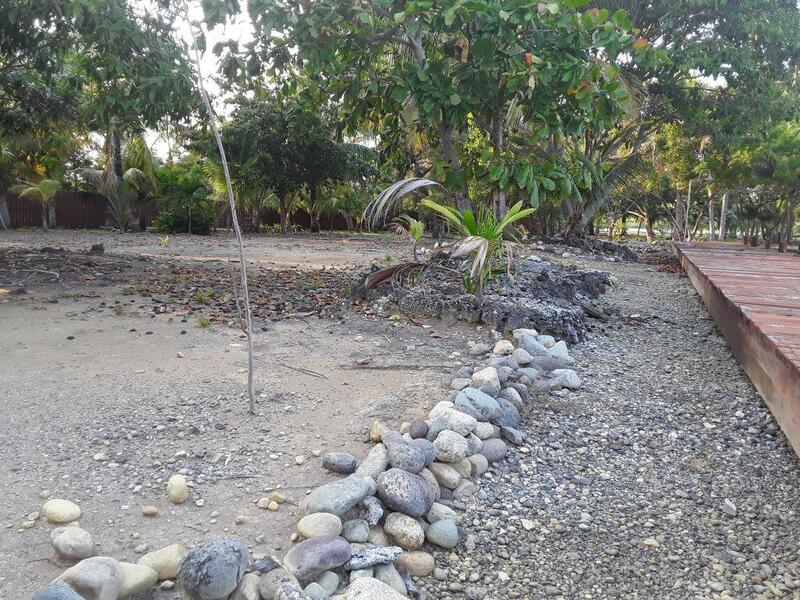 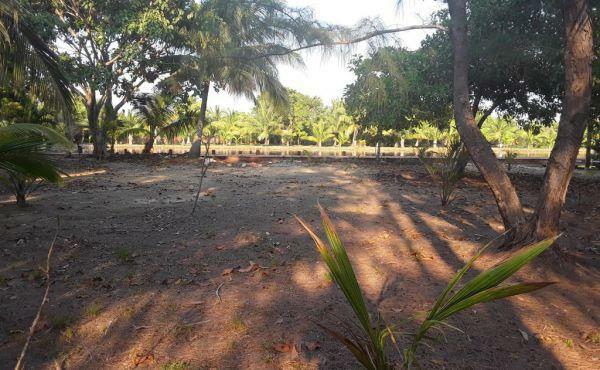 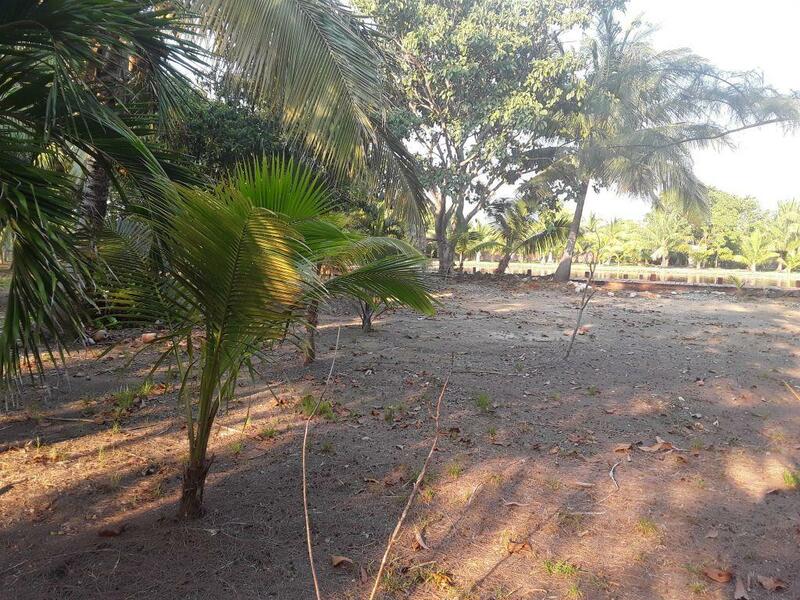 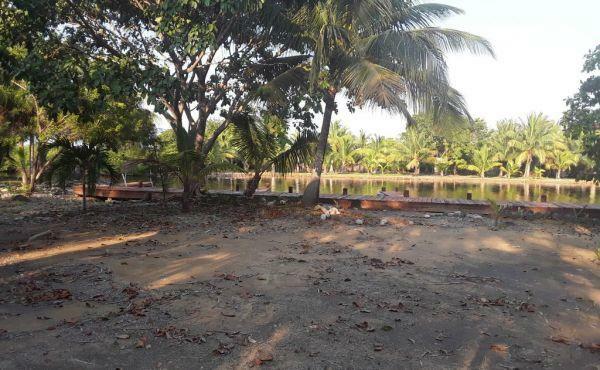 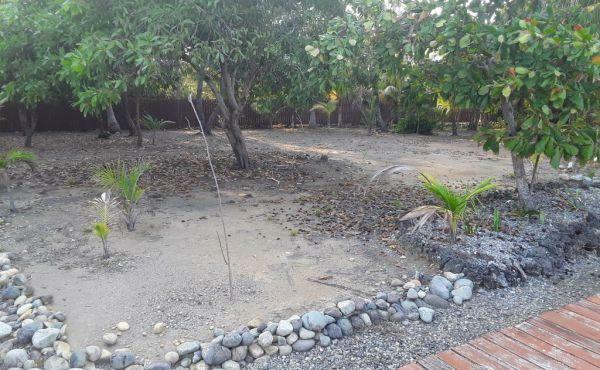 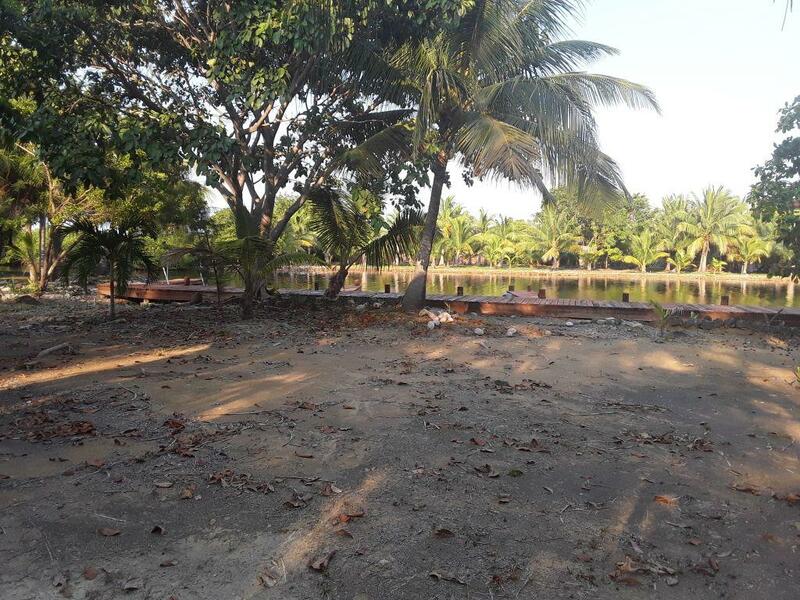 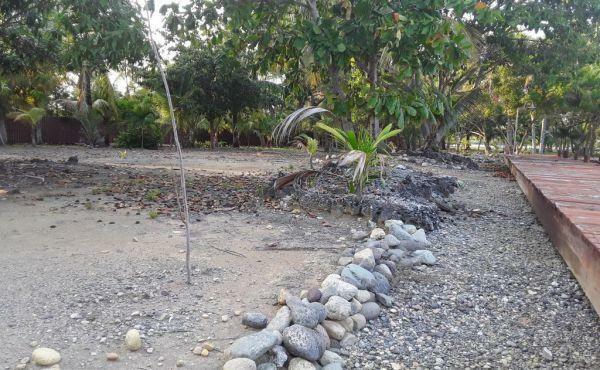 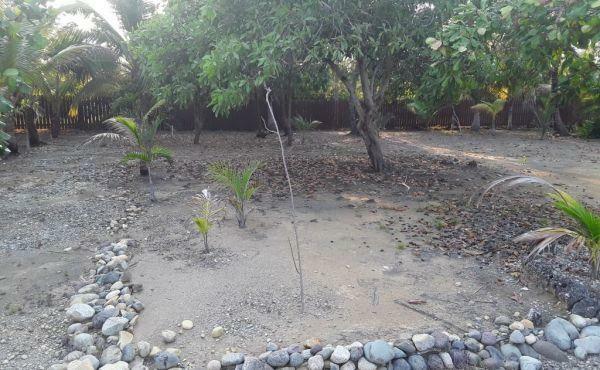 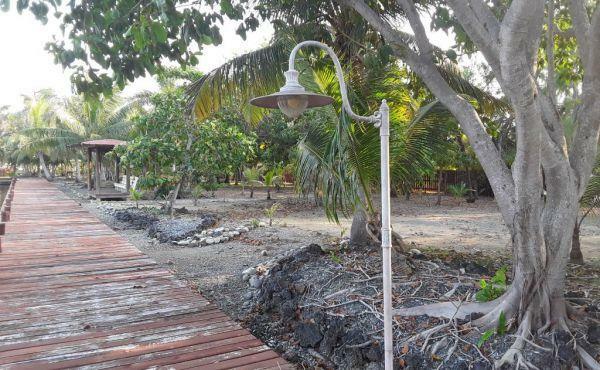 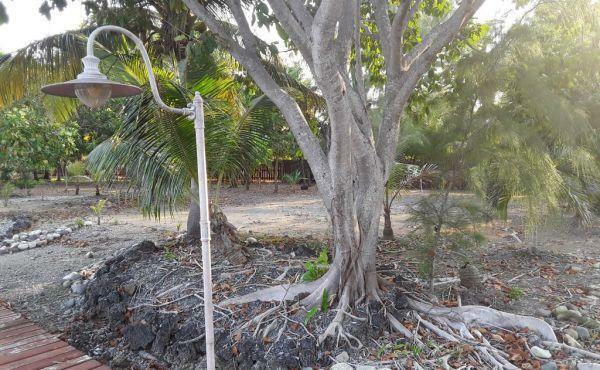 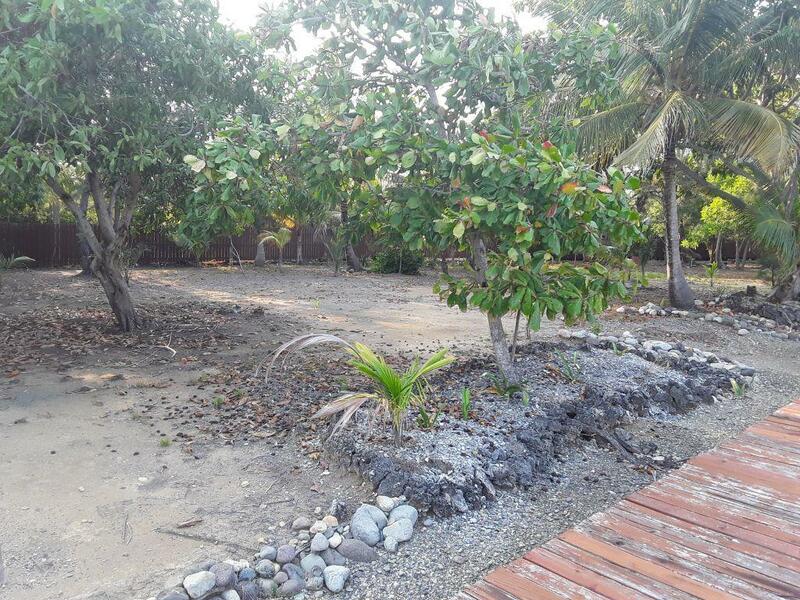 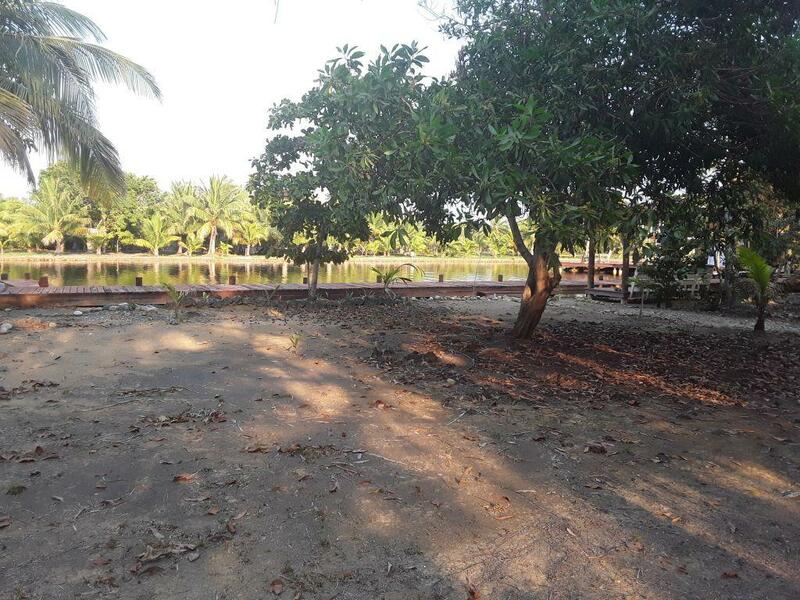 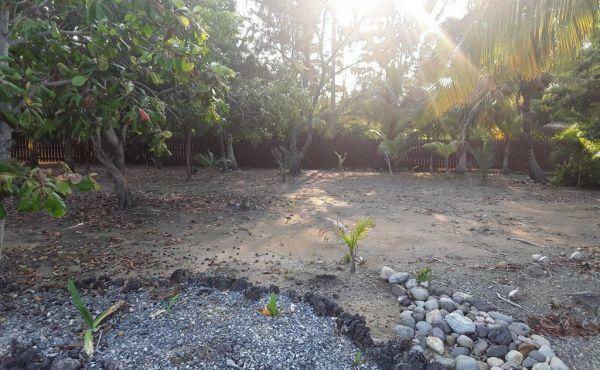 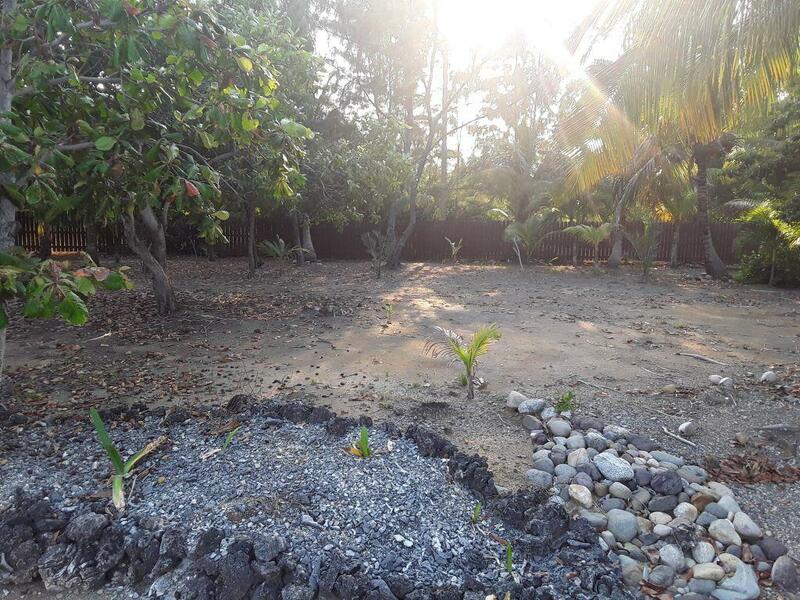 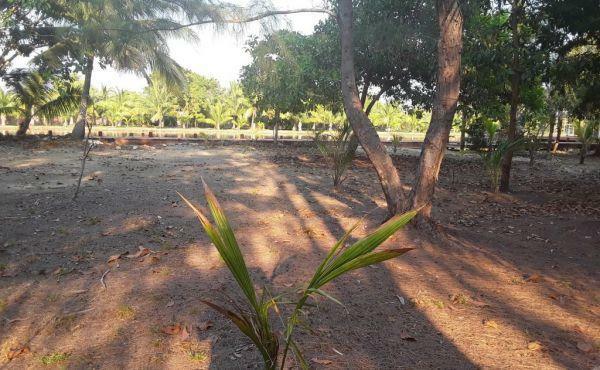 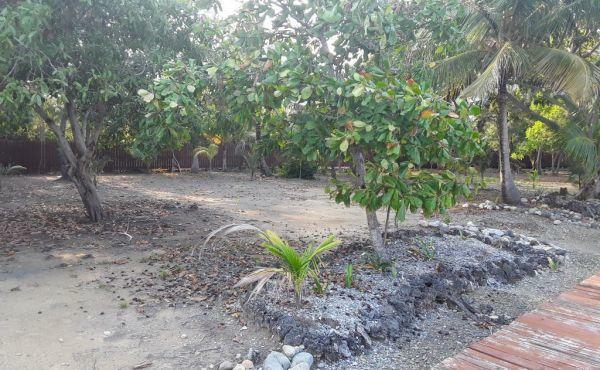 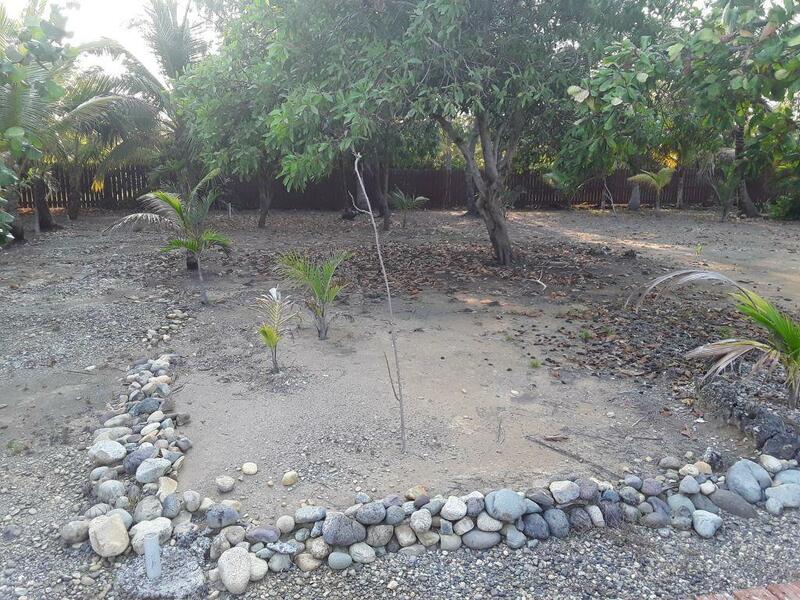 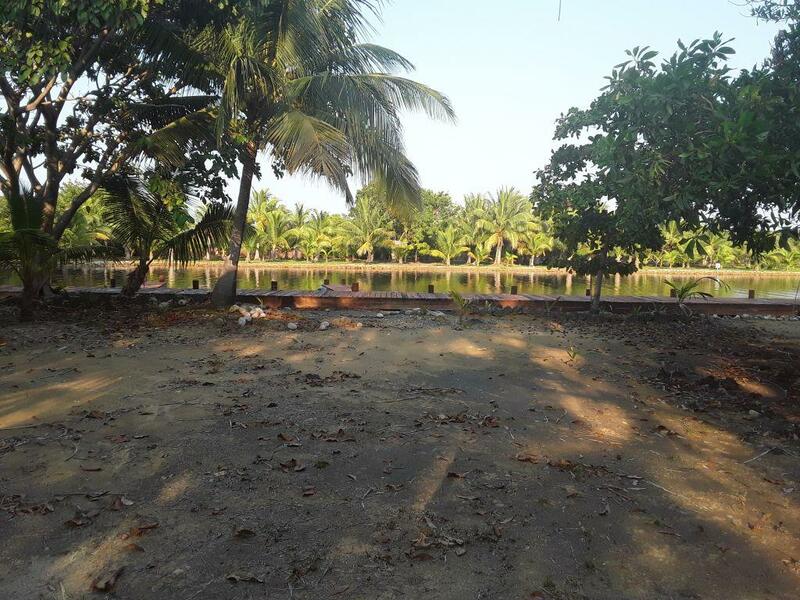 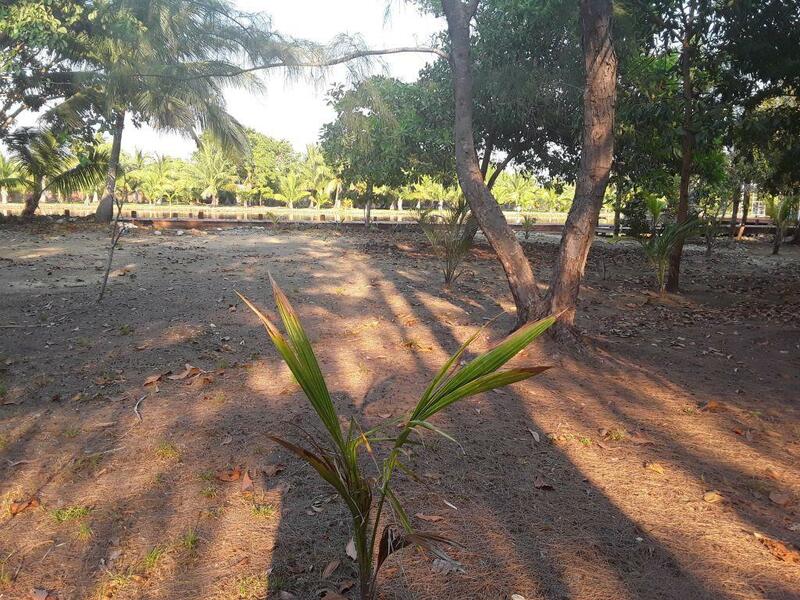 This flat rectangular shaped lot of 0.114 acres can be found in the sought after area of Coconut Cove which is an established residential location. 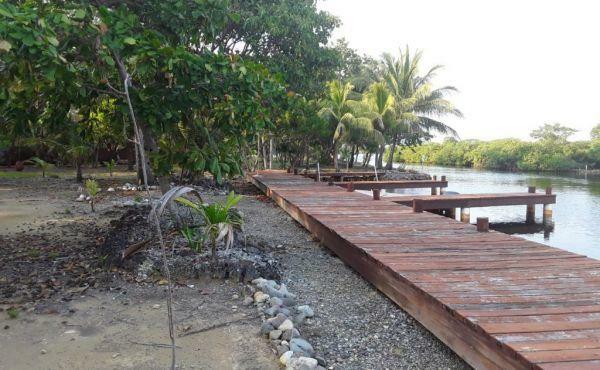 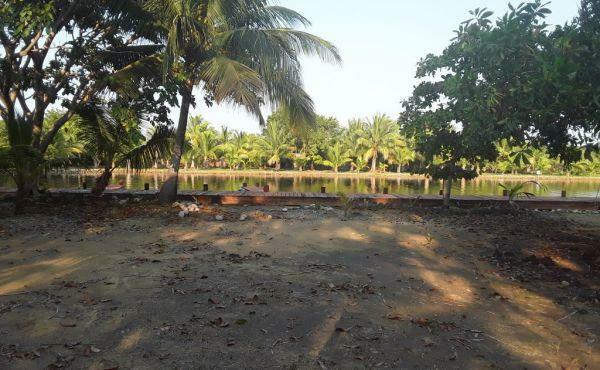 The lot is water front with a walkway and uncovered boat slip to the front of the property. 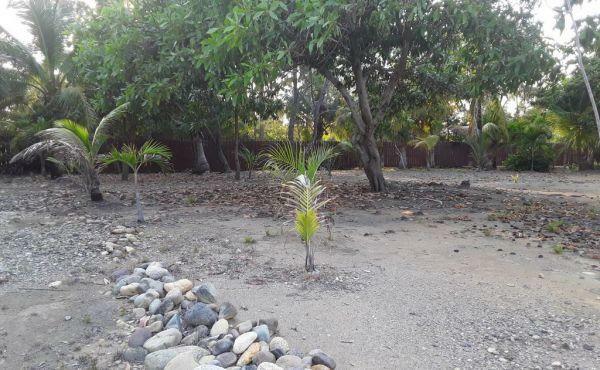 The lot itself is ready to build upon with many mature trees and the surrounding area is well maintained. 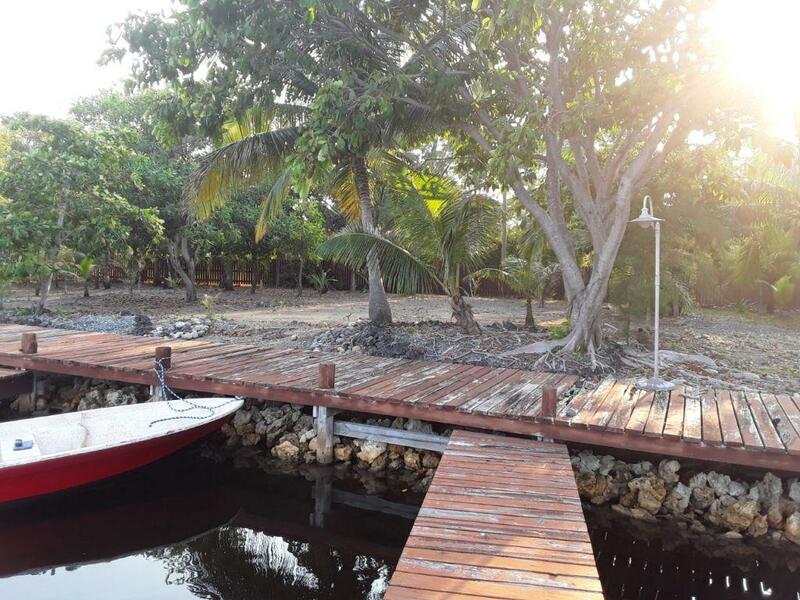 It is the perfect place to build your island home and enjoy all that the Caribbean has to offer whether it be diving, fishing or boating. 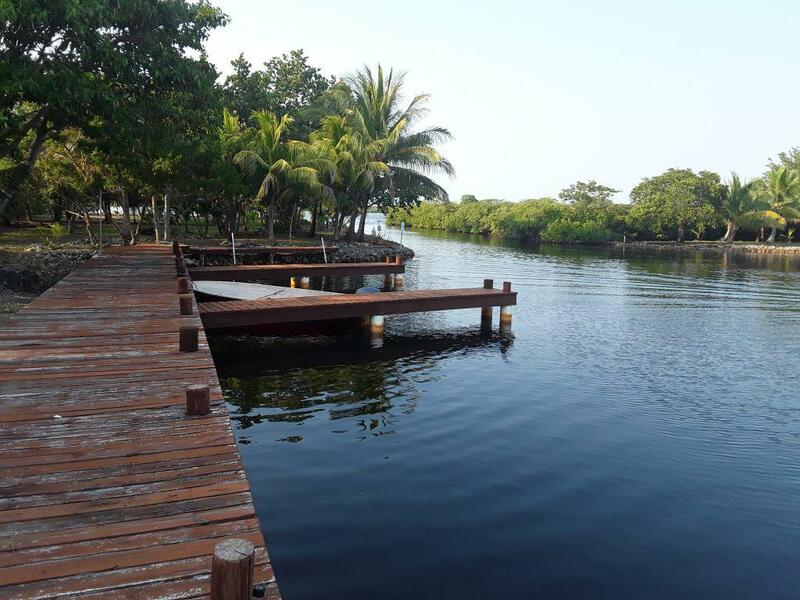 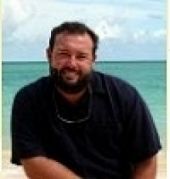 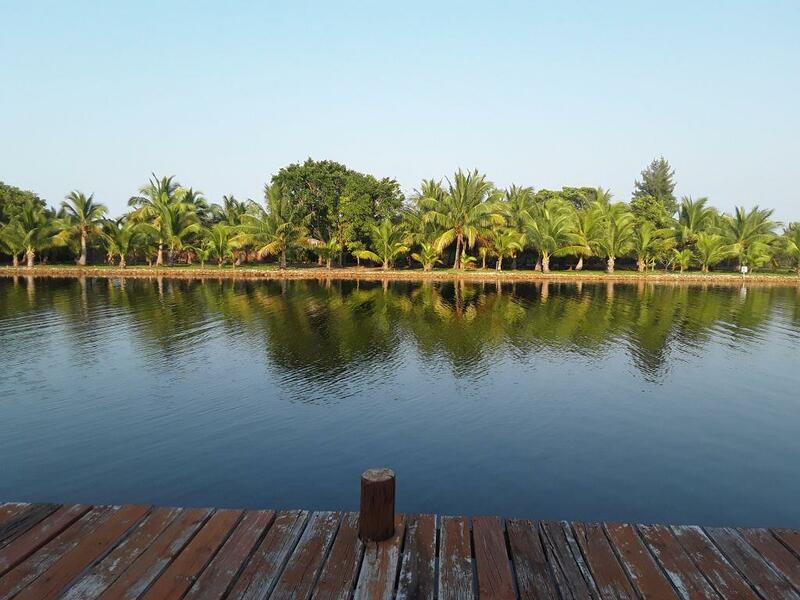 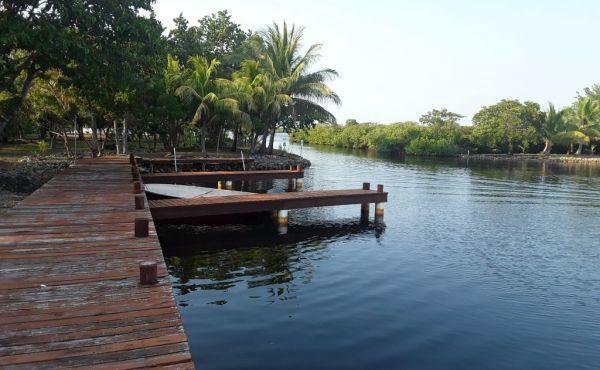 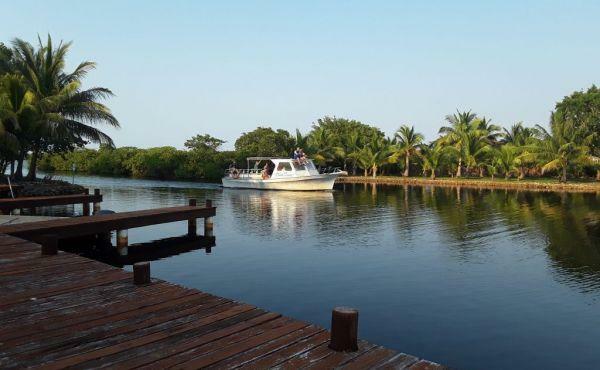 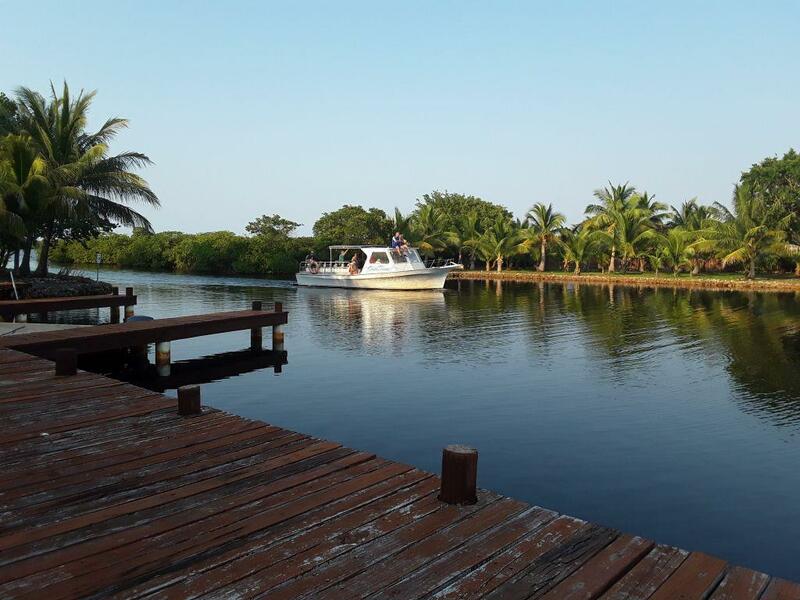 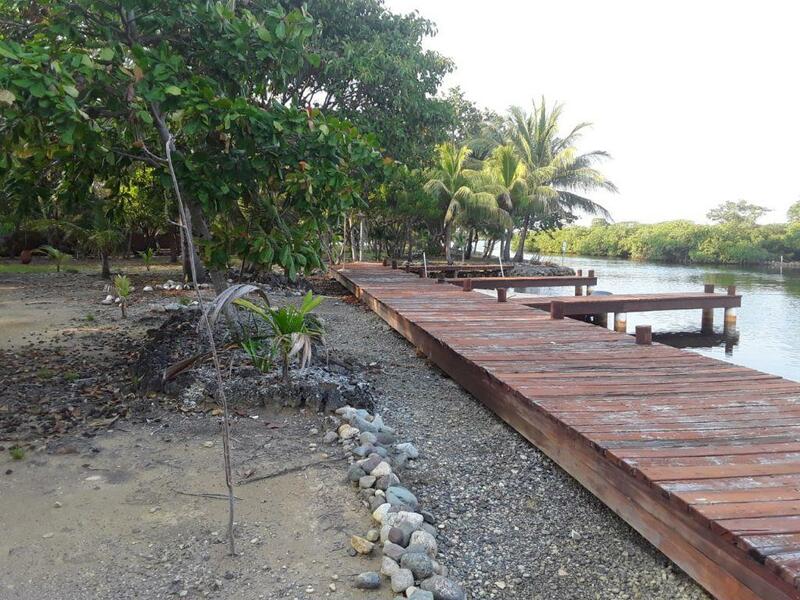 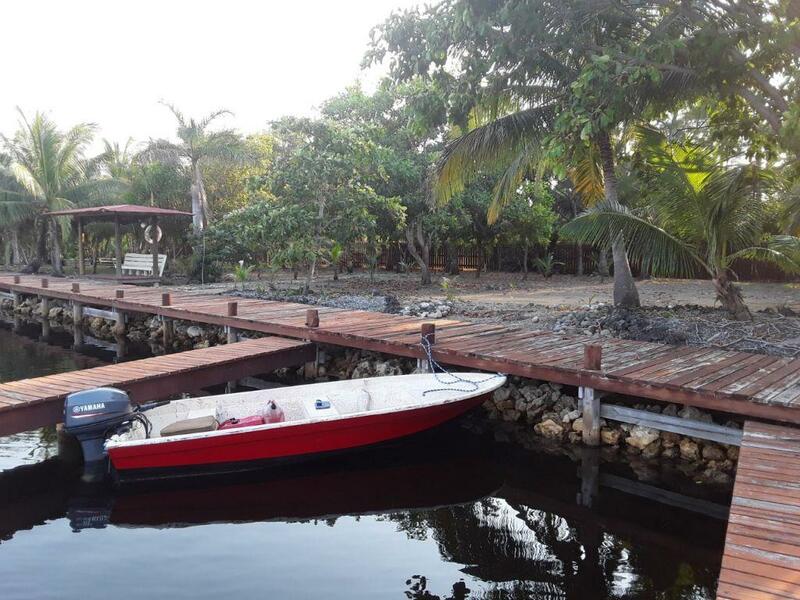 The Coconut Cove Marina is close to the western end of Utila town and is accessed via the protected Oyster Bed Lagoon. 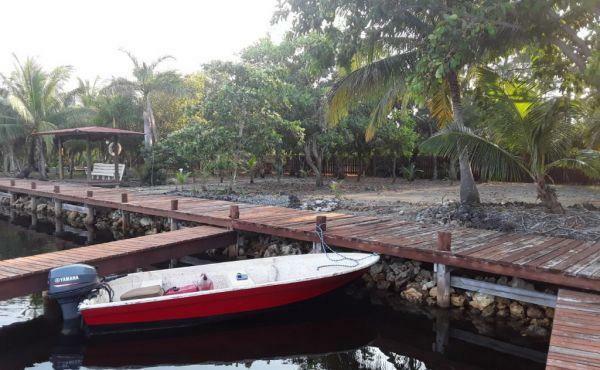 It is a five minute boat trip across the lagoon and it is possible to exit to the sea allowing you to travel directly into Utila town by boat in less than ten minutes. 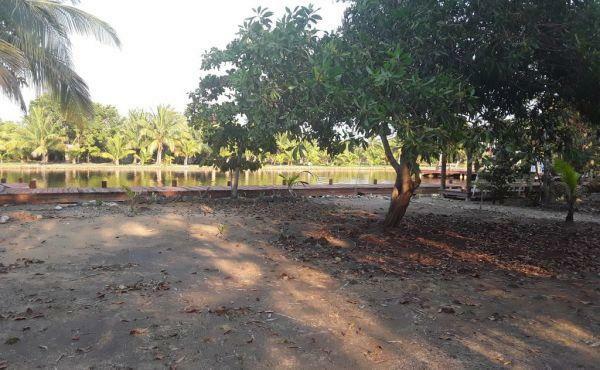 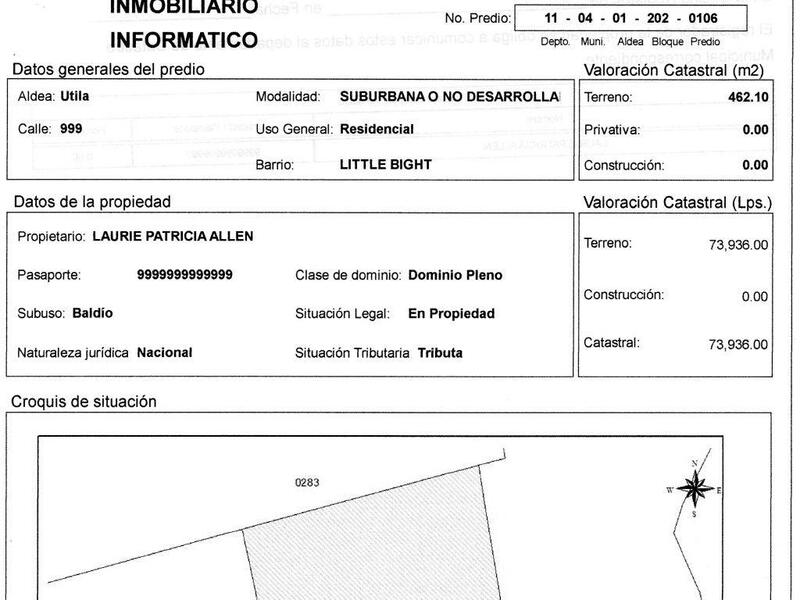 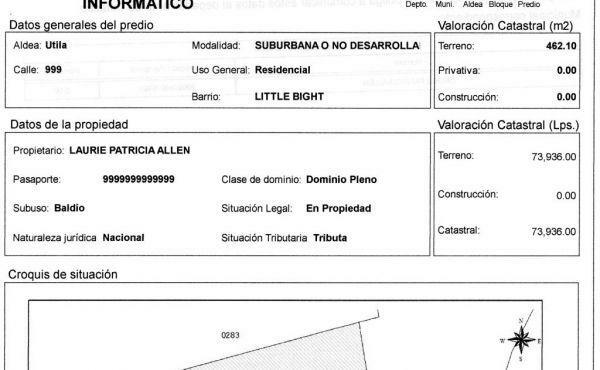 There is no direct road access to town thus making the location quiet and private. 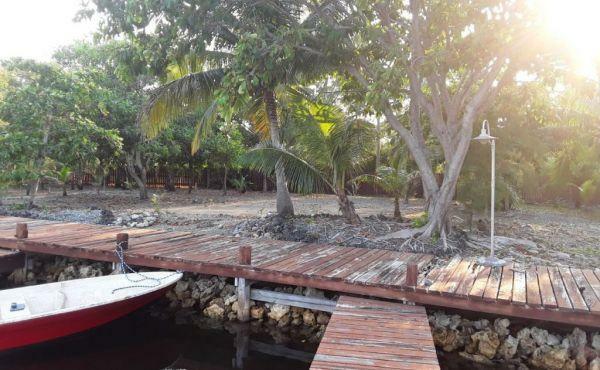 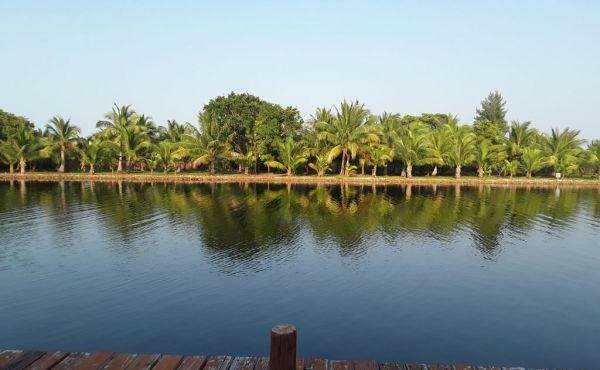 Both the lagoon and in particular Coconut Cove are sheltered from wind, waves and bad weather ensuring that irrespective of weather conditions it is always possible to moor in front of the lot and travel to town. 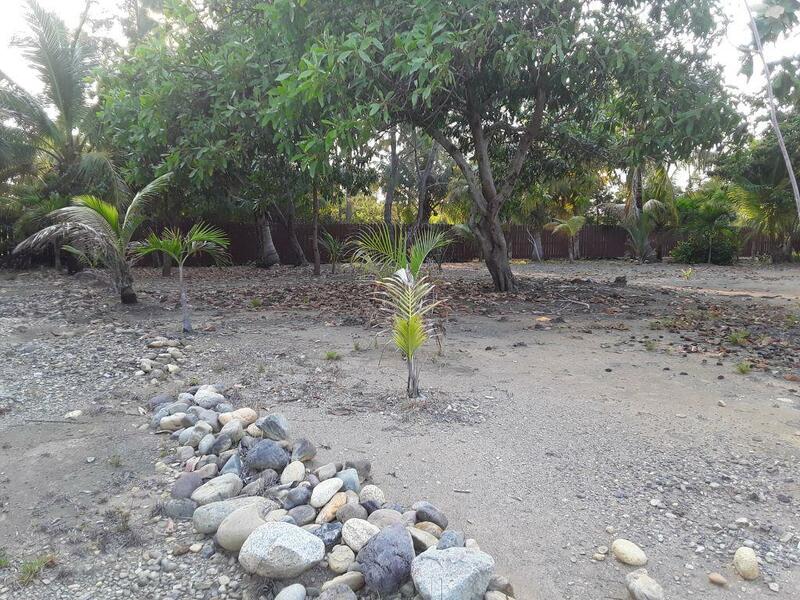 There is a South Shore access road that runs close to this property and continues all the way down to Jonathan Point to the South west which makes a lovely walking or jogging path. 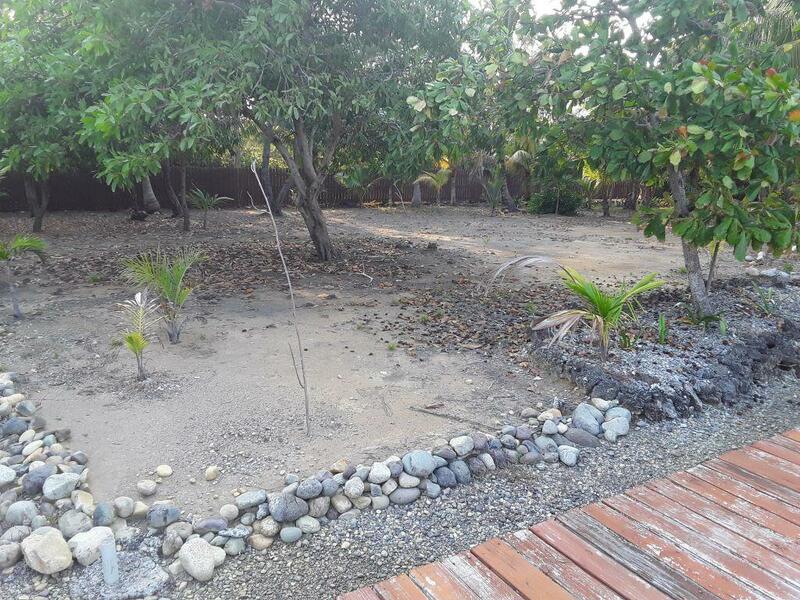 This property is a fifteen minute walk from the very popular Neptune's Restaurant and a five minute walk from the ocean front.